I have designed the Dreamy Stocking for my smallest one to take to Kindergarten for Nikolaus Day. I hope that you (and your children) will love it as much as we do! My little girl was so thrilled of her stocking! She just loved the bright colours and the sweet little pom poms! “My stocking is the prettiest!”, she said! :) Her joy made me so happy! I’m sharing my free pattern with you to make your own Dreamy Stocking for Christmas. And if I’m a bit late this year, you can still save this pattern for the years to come. 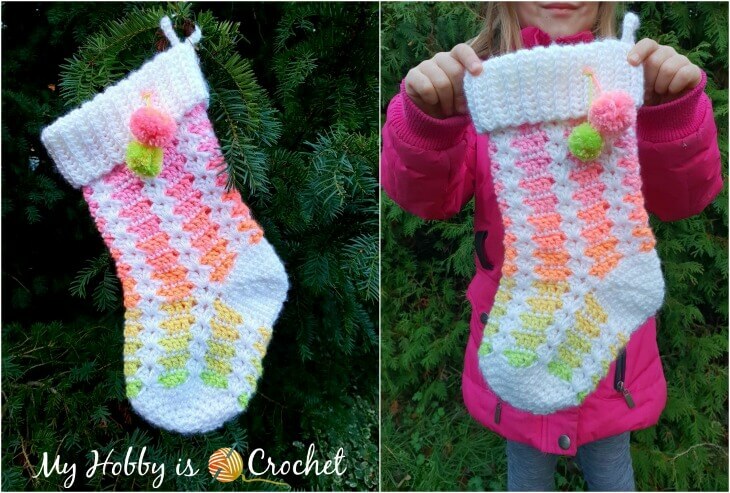 For this cheerful stocking I have combined a shiny and soft white solid color yarn with a bright self striping yarn. So there are only 2 yarns that are alternated in rounds. 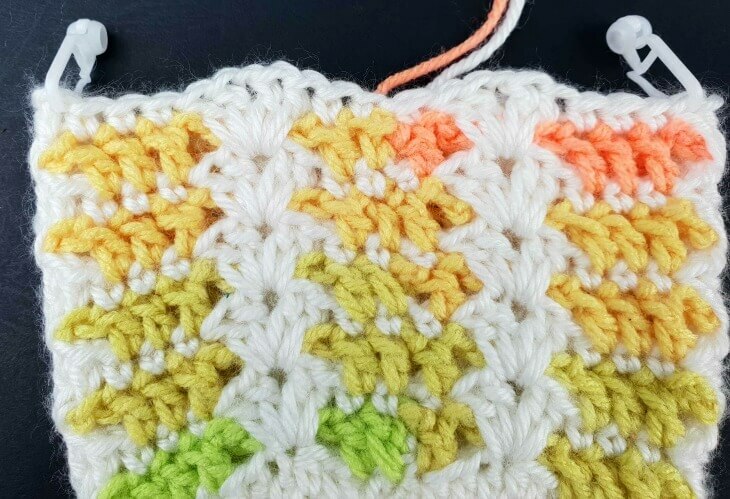 You don’t have to weave a lots of ends! Size: The finished stocking is about 5.5 inches (14 cm) wide and 15.5 inches (40 cm) long with the ribbing unfolded. 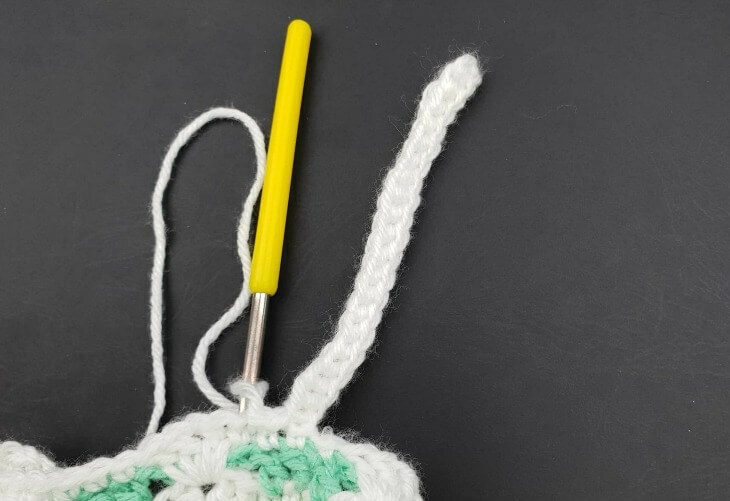 2) Yarn over slip stitch back loops only (yo-slst-blo) work the stitch as described above, but inserting the hook only into the back loops of the stitches. 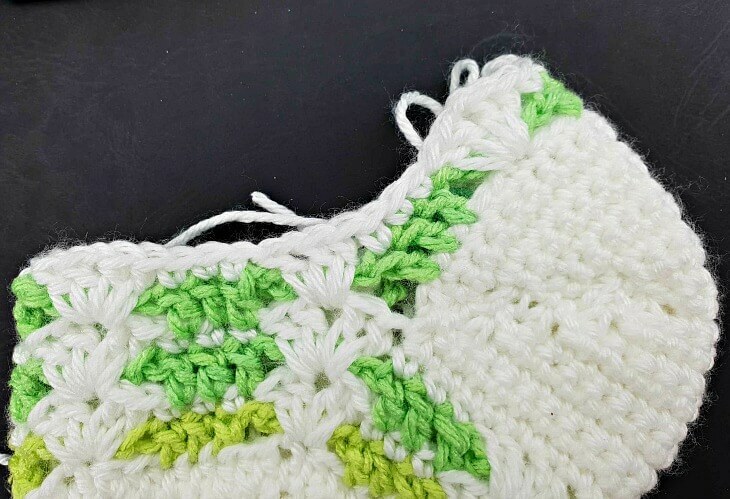 For a perfect seamless look it was used a special joining into round - The invisible Join, while the rounds are started with chainless starting double crochet stitches (csdc). 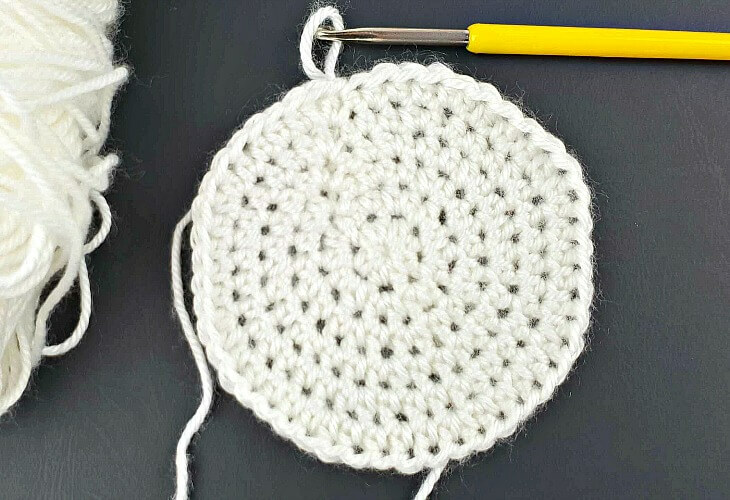 The Invisible Slip Stitch and Chainless Starting Stitch can Join a Round of Crochet Invisibly! Pick up the new color and pull it through the loop on the hook. Tug the previous color tight. 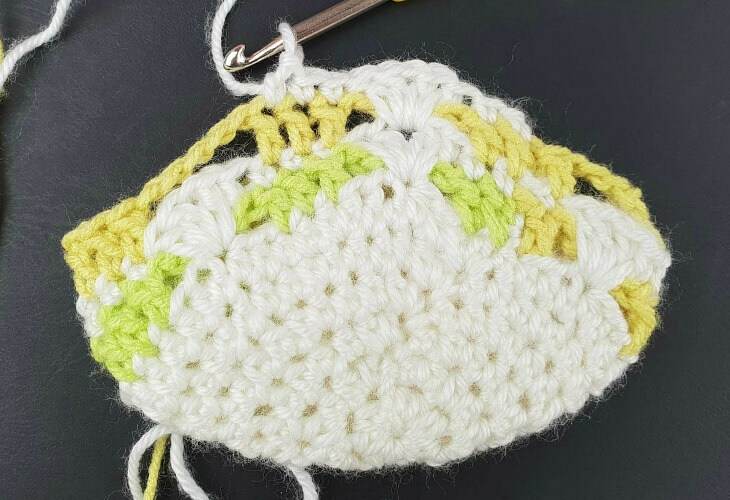 Start the new round with the new color making chainless starting double crochet sts, as seen in the video linked above. The Stocking is worked from the toe up in 5 sections: the toe, instep, heel, leg and cuff. Plus the hanging loop. The Toe, the instep and the ankle are worked in rounds, while the heel and the cuff are worked in rows. 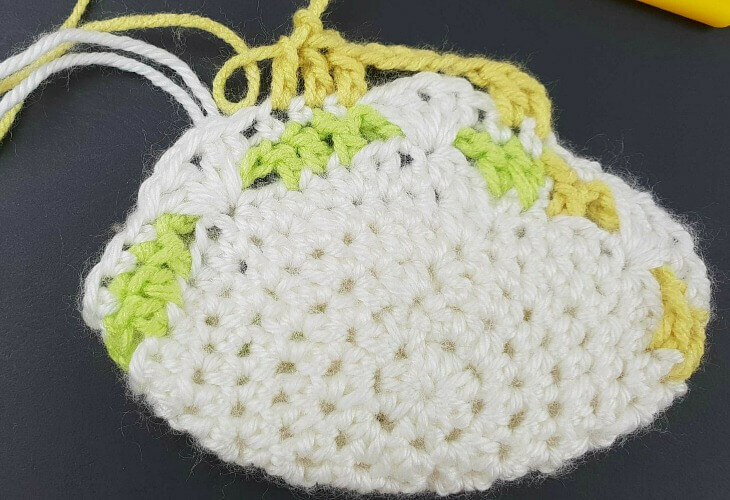 With yarn color A make a magic ring. Change to color B bei pulling it through the loop on the hook. Tug the yarns tight. Round 1: work 1 csdc into first st, 1dc into next st, *ch 5, sk next 5 st, work 1 dc into each of next 3 sts; rep from * to last 6 sts, ch5, sk next 5 sts, ending the round with 1 dc into last st; invisible join with sl st to top of csdc. Round 3: change to B, work 1 csdc into first sc, 1 dc into next sc, *ch 5, sk next shell, work 1 dc into each of next 3 sc; rep from * to last shell, ch 5, sk last shell, 1 dc into last sc, invisible join with sl st to top of csdc. Round 4: change to A, 1 sc in same st, 1 sc in next dc, *work 1 shell into ch 1 space of next shell 2 rounds below, 1 sc in each of next 3 dc*, rep from * to last ch 5 arch, 1 shell into ch1 sp of last shell 2 rounds below, 1 sc into last dc, invisible join with sl st to top of first sc. Rounds 5-9: Rep as rounds 3 - 4, ending with a round 4 (shell round with color A) repeat. 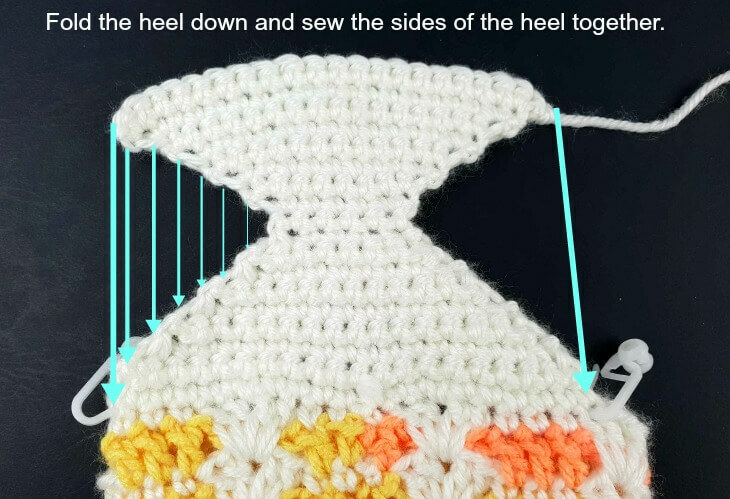 Note: The heel is worked in rows over 21 sts, decreasing gradually to 5 sts and then increasing gradually back up to 21 sts. Place 1 st marker into top of the last dc of the 2nd. shell to the right of joining seam; place a 2nd st marker into the first dc of the 2nd.shell to the left of joining seam, as seen in the picture below! Cut yarn leaving a long tail that will be used for sewing the sides of heel. Fasten off. Fold the heel piece down so that the right sides are facing each other. Start sewing the sides of the heel from the marked st of the last instep row. being careful to match up the sides. 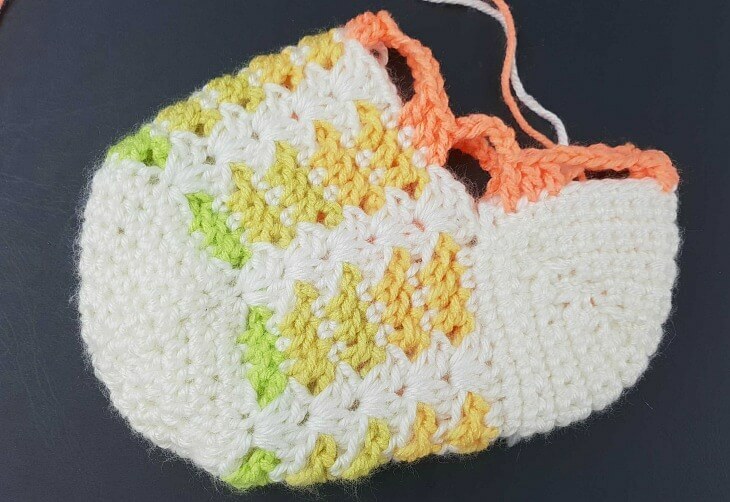 Round 1: With right side facing, join yarn color B with a csdc in 11th st of last row of heel (the st right in the middle of heel); work 1 dc into next sc, ch 5, sk next 5 sc, 1 dc into each of next 3 sc of heel last row, ch 5, sk all next sc sts of heel and sk next shell of instep, *work 1 dc into each next 3 sc of instep, ch 5, sk next shell, repeat from * across the instep; after chaining 5 and skipping the last shell of instep, count 8 sts to the right of the csdc at beg of round, work 1 dc into the 8th st to the right of csdc; work 1 dc in each of next 2 sc, ch 5, sk next 5 sc of heel, work 1 dc at right of csdc, invisible sl st to top of sdc. Round 2: change to A, 1 sc in same st, 1 sc into next dc, 1 shell into 3rd from the 5 skipped sc of heel last row, *1 sc in each of next 3 dc, 1 shell into ch1 space of next shell of instep, rep from * across instep, 1 sc in each next 3dc at heel, 1 shell into 3rd from next 5 skipped sc from heel, 1sc into last dc of previous round, invisible join to top of first sdc. (Note: If you end up with bigger holes in the side of stocking right above the heel, don’t worry! 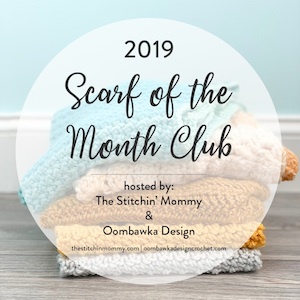 You can sew them up when finishing your stocking and weaving in the ends. Rounds 3 - 20 : repeat as rounds 3-4 from instep, the last round should be a shell round with A. You should have 10 shell rounds for the leg. Don't cut yarn. Continue working directly the cuff. Row 3: Ch 1, work yo-slst-blo in each 20 sts along the cuff, slst in next 2 sts in edge of stocking; turn. Repeat rows 3-4 around the stocking edge. Cut yarn. Fasten off leaving a long tail that will be used to sew up the sides of cuff together using the Mattress stitch. With A Ch 20. Work into back bumps of chains 1 slst in 2nd ch from hook and 1 slst in each ch across. Fasten off leaving a yarn tail that will be used to sew the hanger on. Fold the Hanger in half, sew ends in place at back seam of the rolled over cuff. 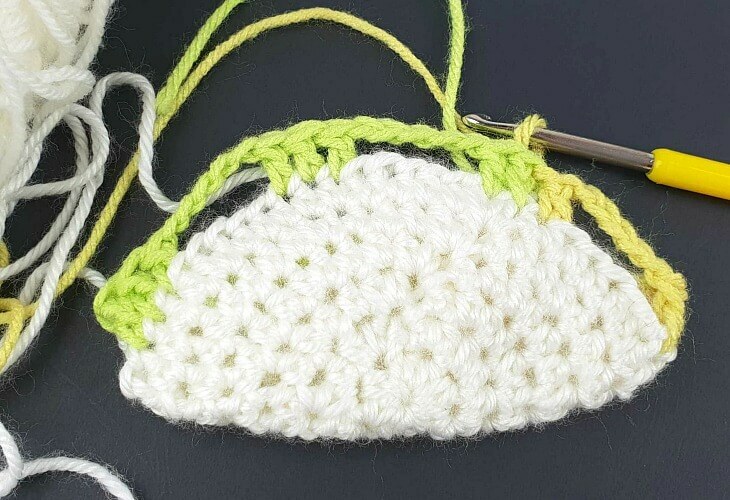 The mini pompoms are made with the help of a fork. You can search on YouTube how to make them. Hang the pompoms and sew the tails securely to the cuff. And you're done! Enjoy your pretty stocking! And Happy Holidays! This pattern is free for your personal use, you can sell the products of your work, a link back to my blog would be appreciated. Do not use my photos for selling purposes or modify them in any way. 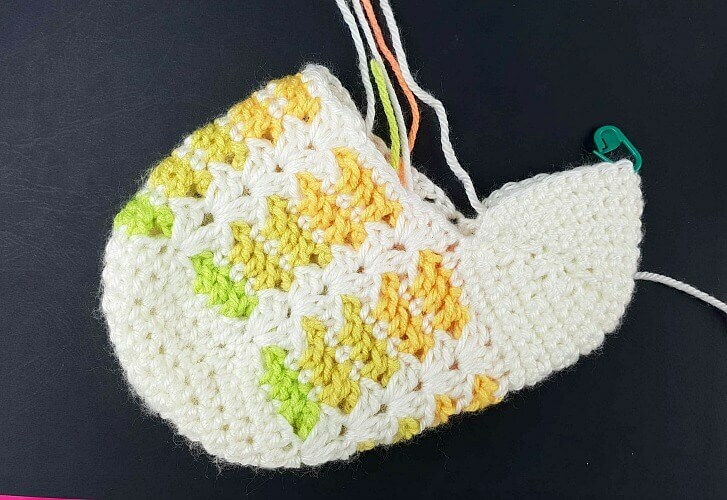 Please don't repost the pattern itself to any other sites, but please share the link to the pattern if you want to share the pattern with your friends. 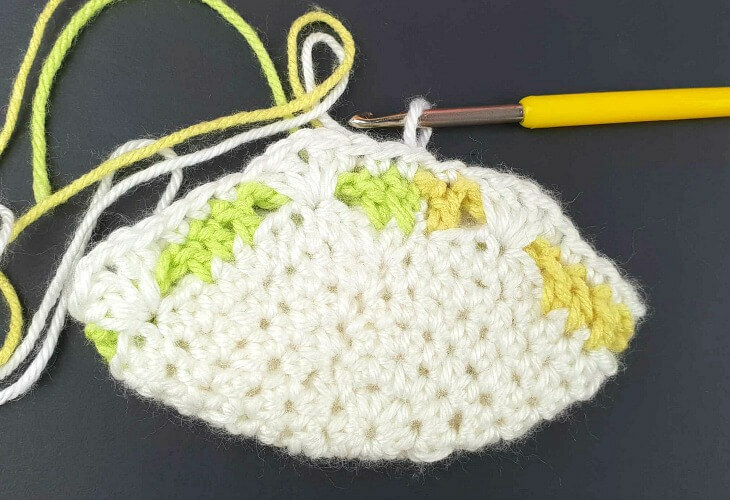 You may not give away copies of this pattern.